BookToday has a range of accommodation for you to enjoy while visiting the Sanctuary Cove International Boat Show. The annual four-day event is staged at Sanctuary Cove in the tourism region of the Gold Coast, within the state of Queensland in Australia. This marks the 22nd annual event. 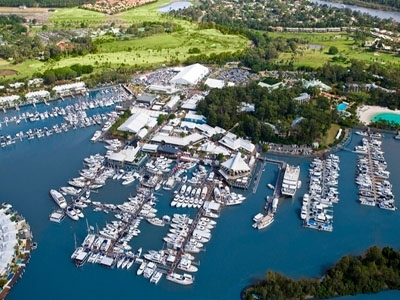 The 2010 Sanctuary Cove International Boat Show is Australasias most significant marine lifestyle event held at Sanctuary Cove, Queensland. Situated in Australias leading leisure boat building region, Sanctuary Cove International Boat Show attracts buyers and marine industry executives from around the world.